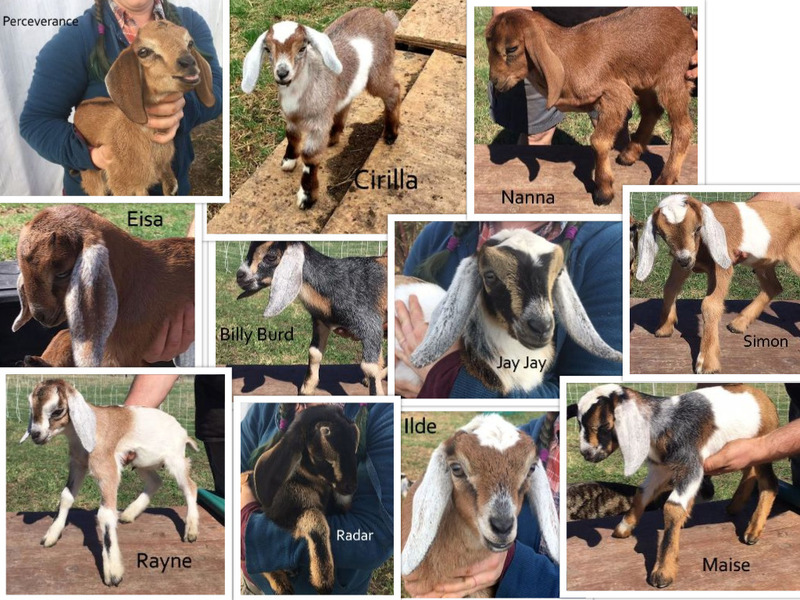 2017 goat kids have been named! Still getting names from the wonderful contributors to our Barn Raiser from 2015. I love the creativity and thought they’ve put into them. I present to you, the Bifrost Farms 2017 kids.